I still have a plan question that isn’t covered here! Not a problem! 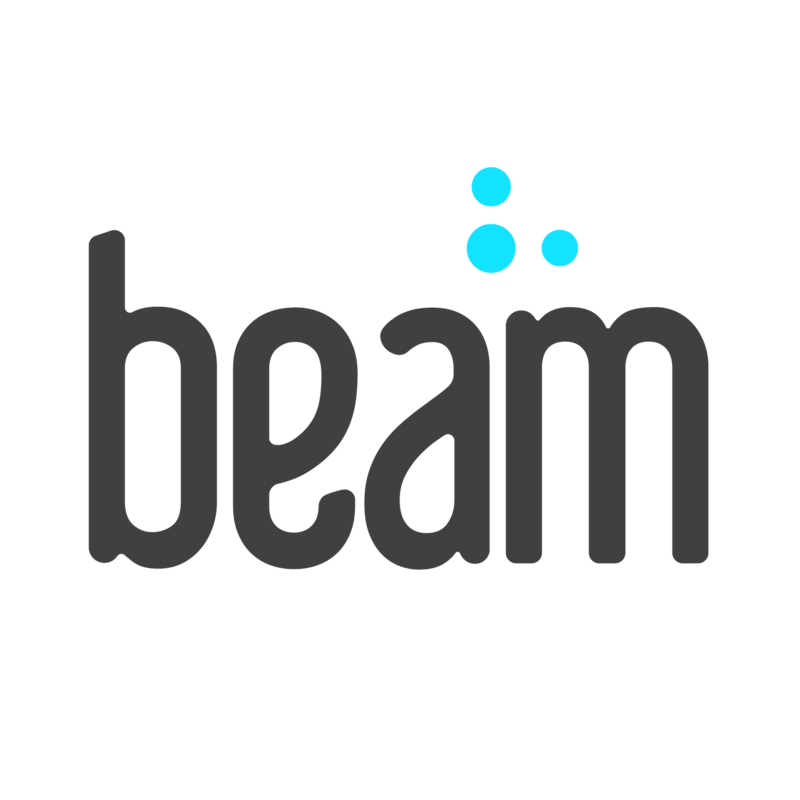 Send us an email at support@beam.dental or call us at (800) 648-1179. How do I pay my group’s premiums?